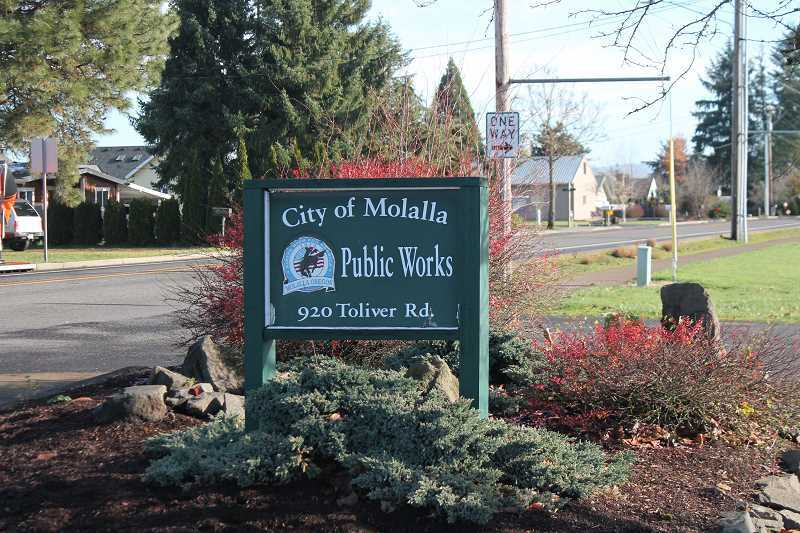 The city of Molalla, through its Public Works Department, recently submitted a proposal for an interim permit for its wastewater treatment plant to Oregon's Department of Environmental Quality. This is an important step on Molalla's route to attain full regulatory compliance on its waste water facility with the state, according to a Public Works release. In the past few years, city staff has conducted an in-depth evaluation of the waste water treatment plant and sewer system so that the plant can comply with regulations and to expand capacity as the city expands its population. To help make the plant compliant, the city's engineering consultants identified parts of the city's discharge permit that is inconsistent with Oregon rules and peer facilities across the state. Fourteen years ago, Molalla invested in a new pipeline and pump station so that the waste water treatment plant could discharge into the Molalla River instead of Bear Creek. The river is larger than the creek and has a greater capacity to accept treated waste water. Molalla's discharge permit doesn't currently reflect that. So the city, which is now planning for longer term improvements, has requested DEQ approve an interim permit for the treatment plant. The proposed permit is based on state's regulations and the city's discharge to the Molalla River. It also supports an advanced modeling of the river that supports the new permit limits will protect fish. The city will seek to work collaboratively with DEQ to reach an agreement on the interim permit requirements.